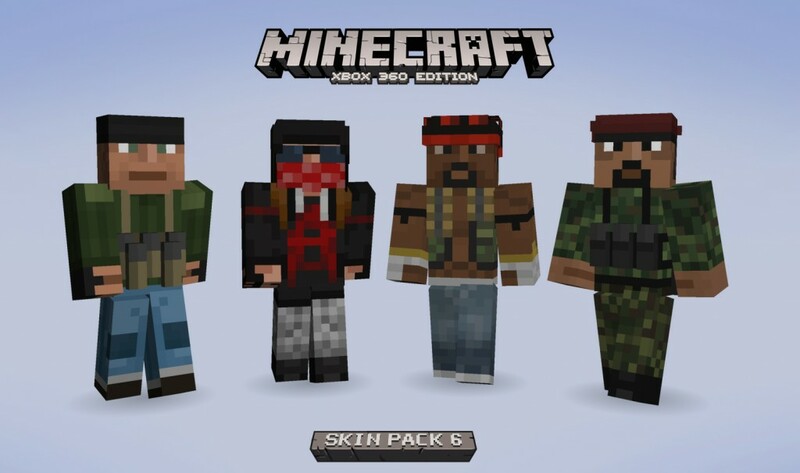 Minecraft players on Xbox 360 have a new DLC pack waiting for them on Xbox Live. 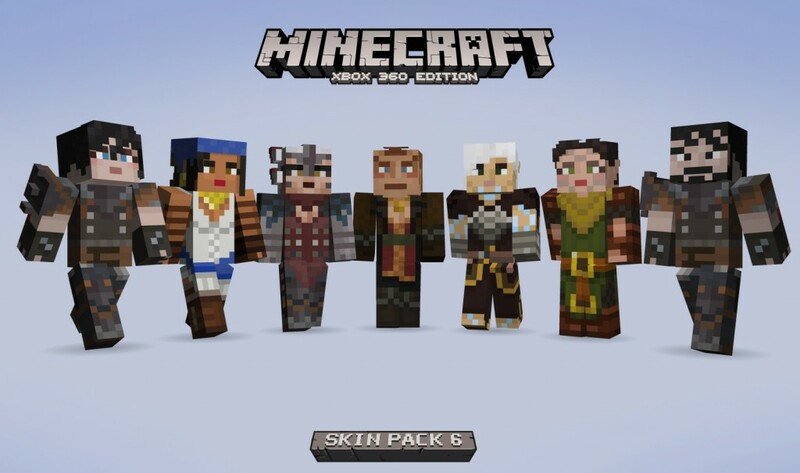 Skin Pack 6 can be downloaded starting today for $1.99. 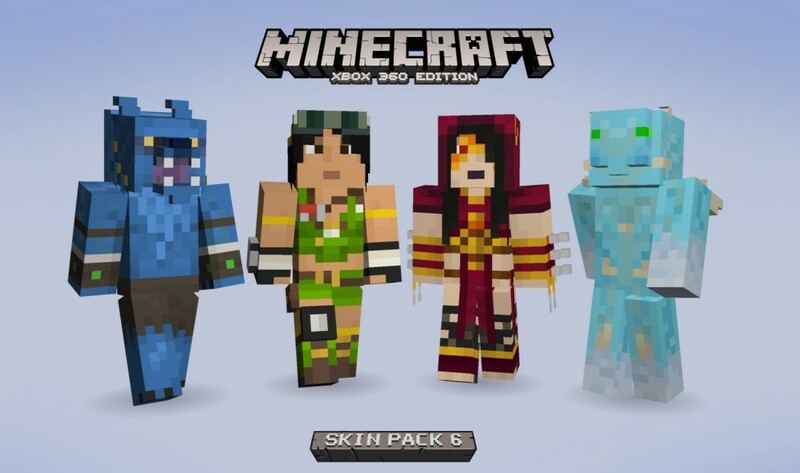 You can try out Skin Pack 6 by downloading a free trial. This lets you toy with a few of the characters. 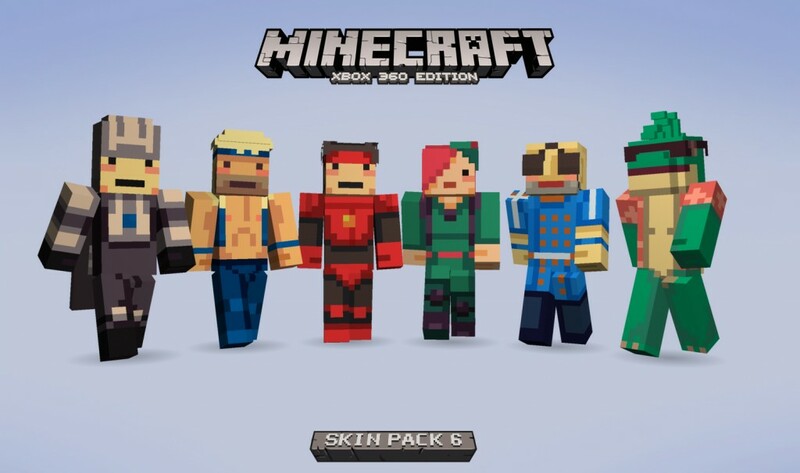 The trial is the same file size as the full version so you can probably unlock the additional skins as soon as you pay. 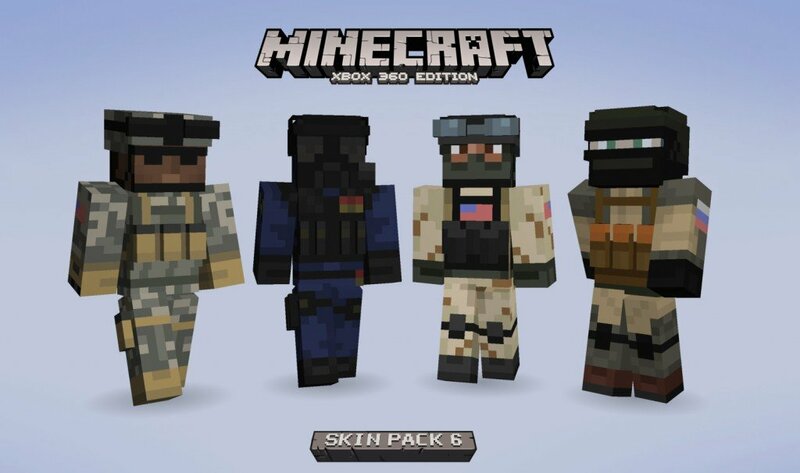 The question remains whether Xbox One will be getting this DLC as well. 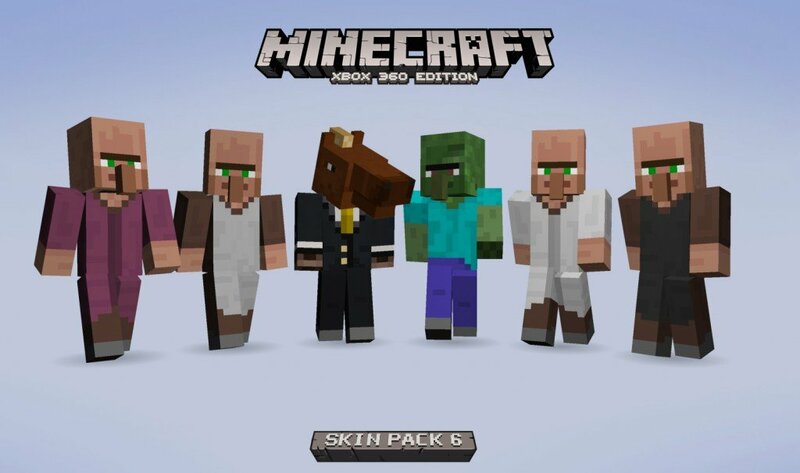 Minecraft is set to hit that console in August. Some Xbox 360 DLC will carry over to the XB1 version. However, 4J warned that other add-ons can't be transferred due to licensing agreements. 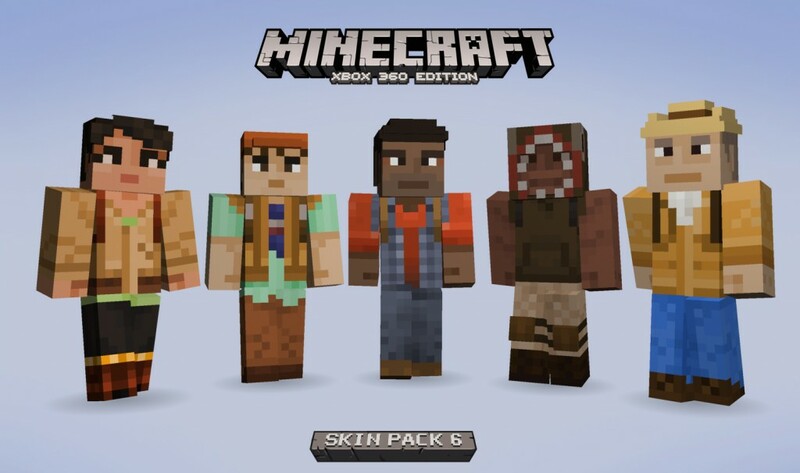 4J Studios let YouTuber Bigbst4tz2 have an early look at Skin Pack 6 this week. His gameplay video featuring the DLC's contents can be seen below.